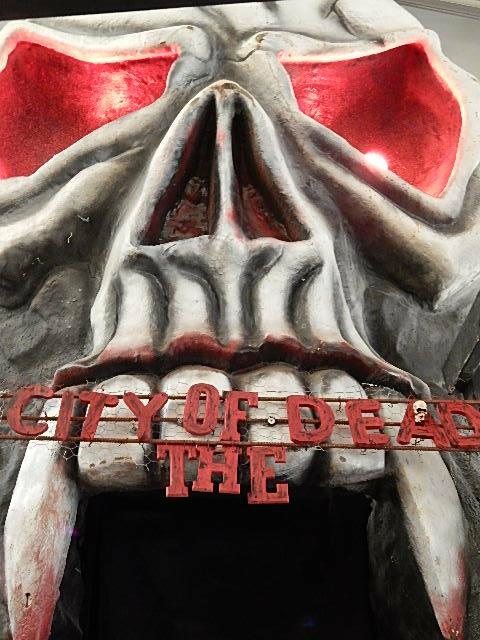 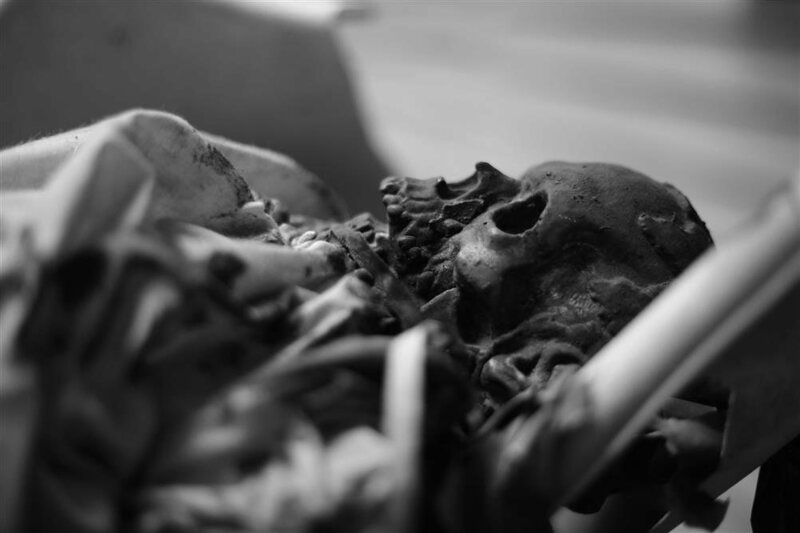 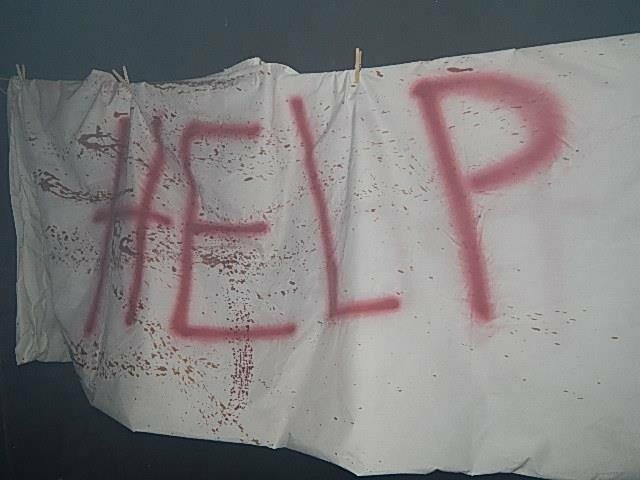 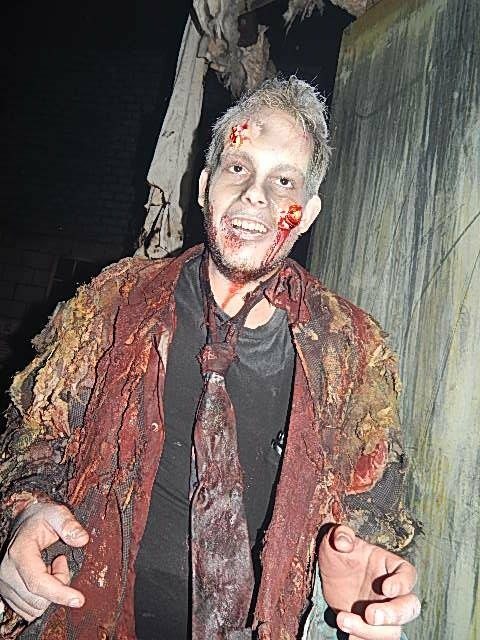 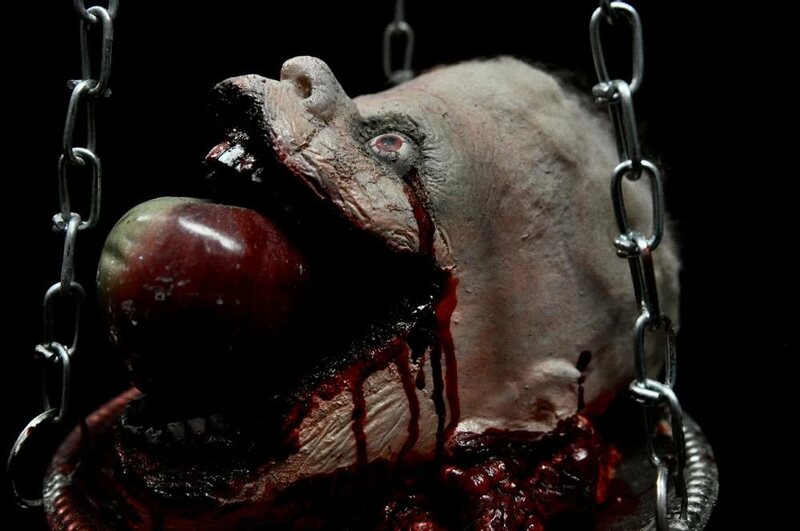 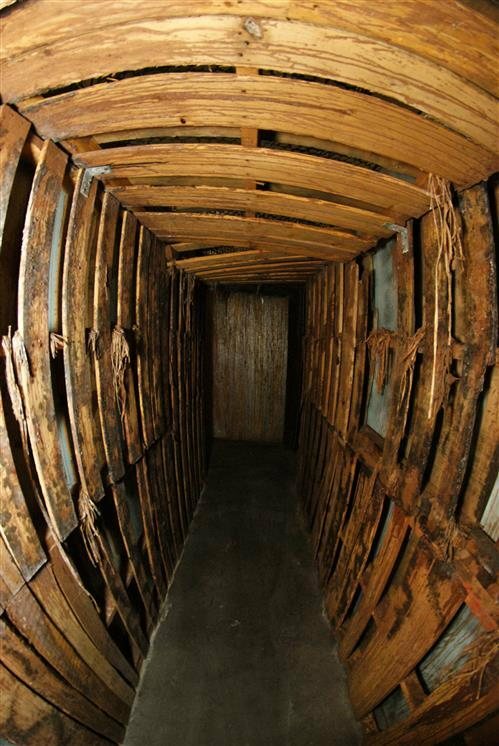 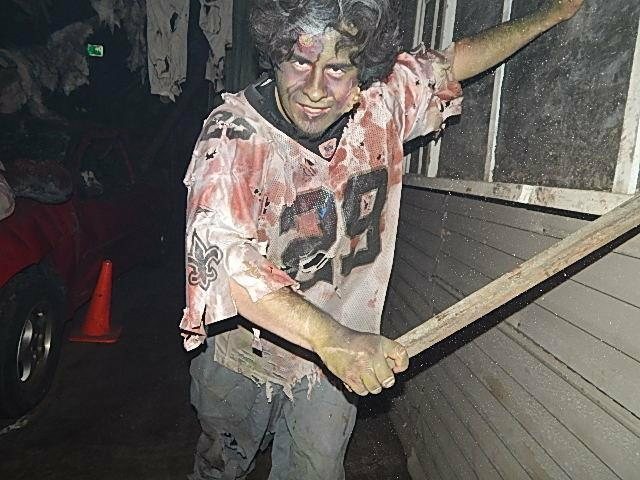 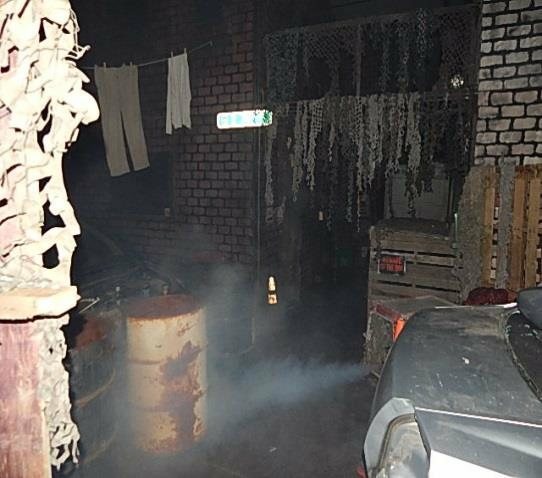 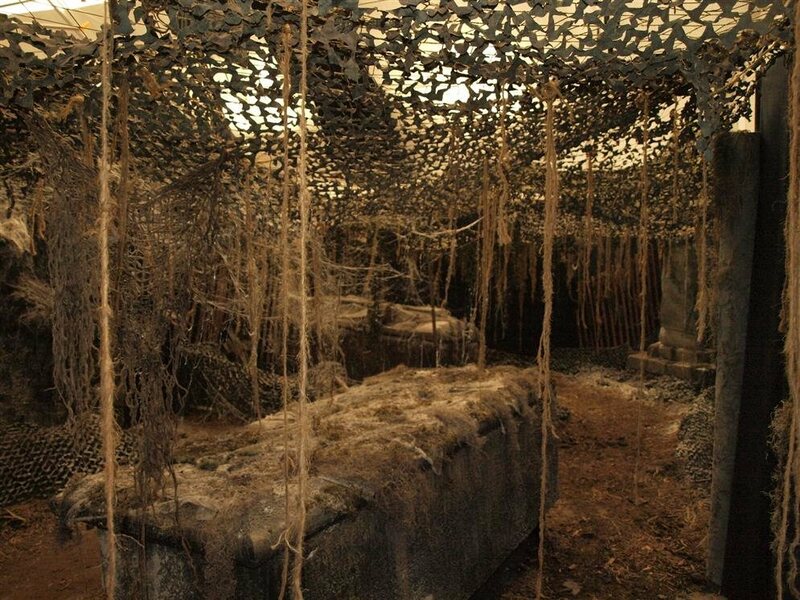 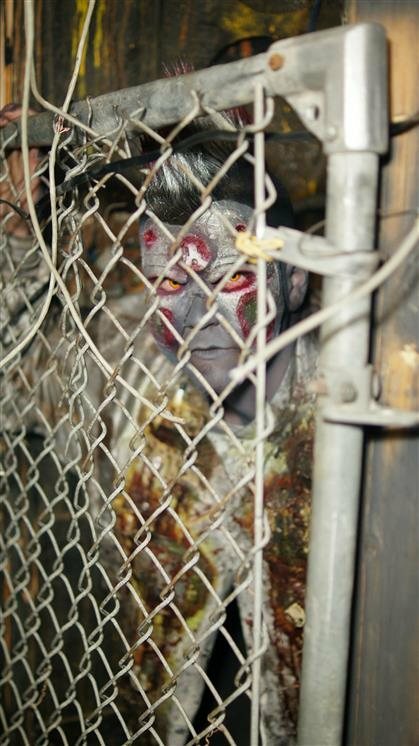 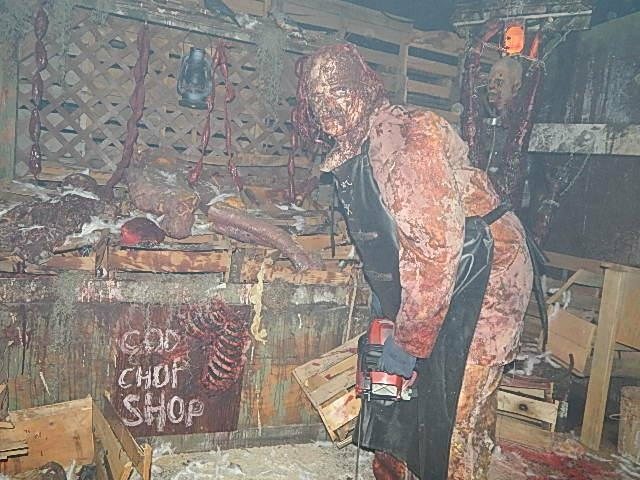 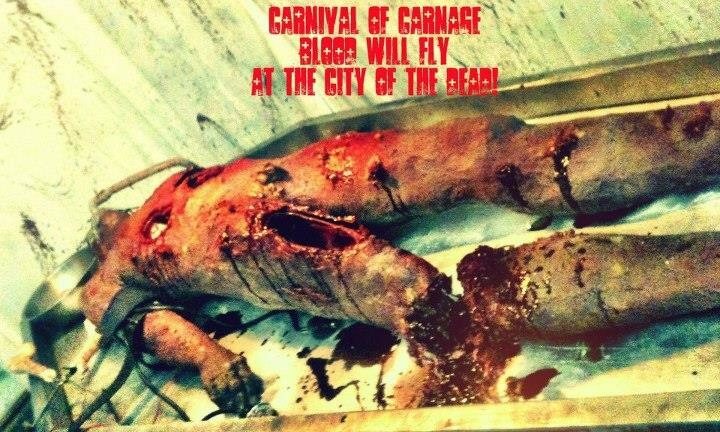 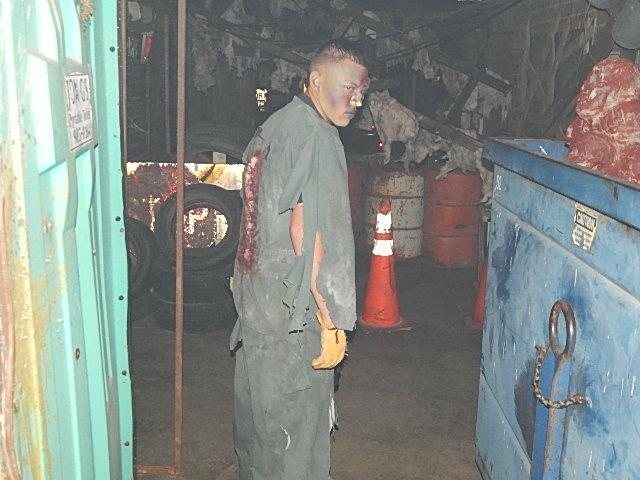 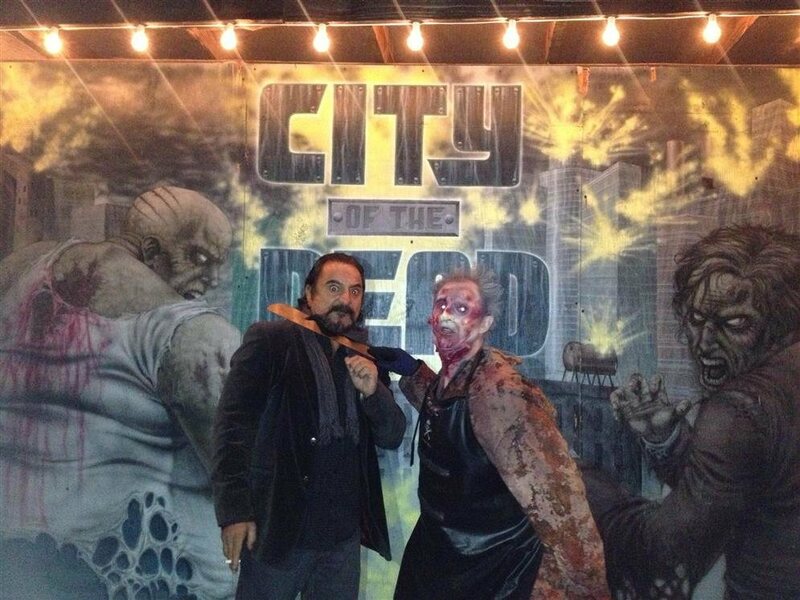 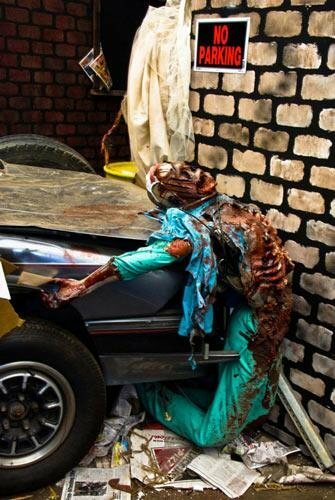 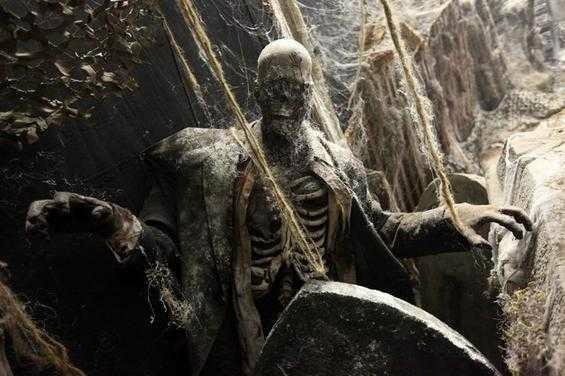 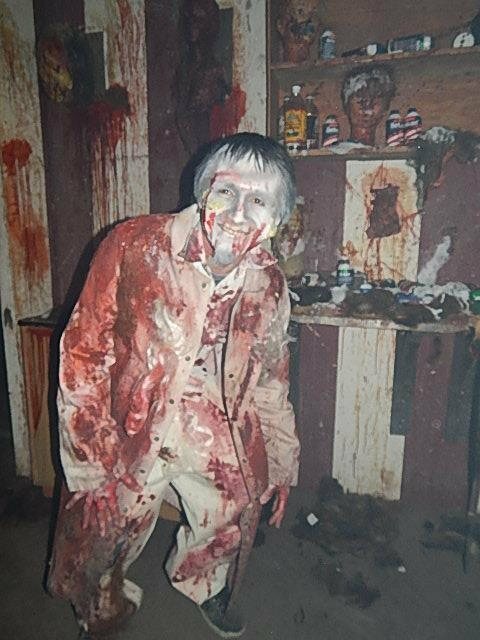 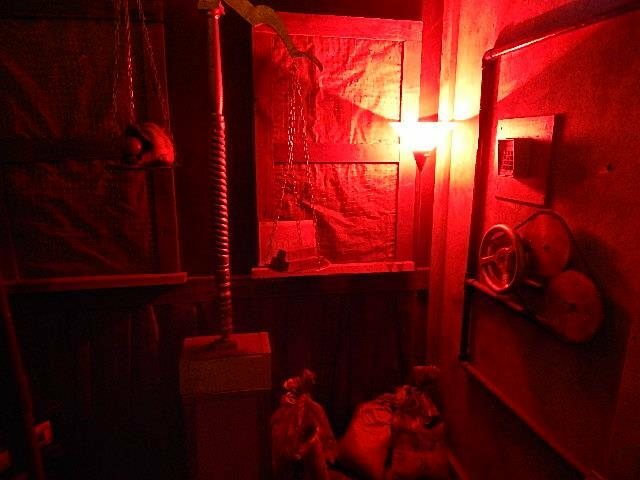 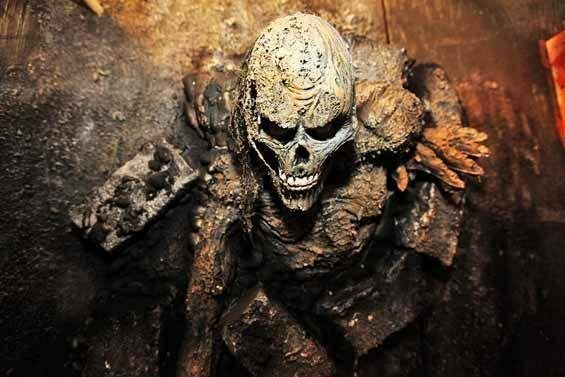 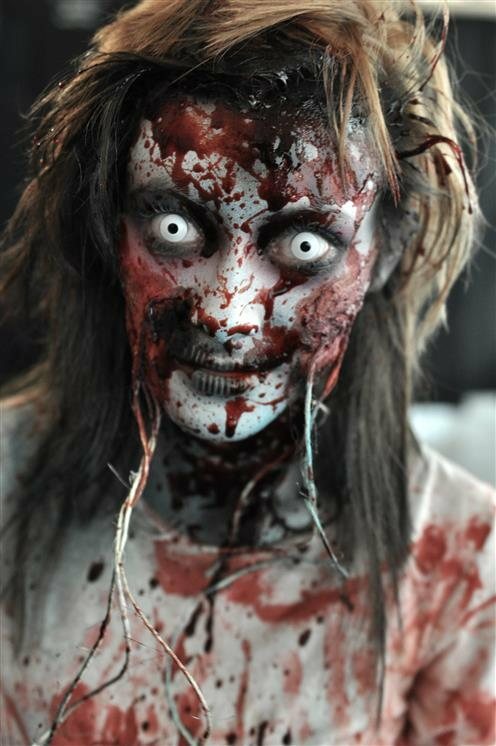 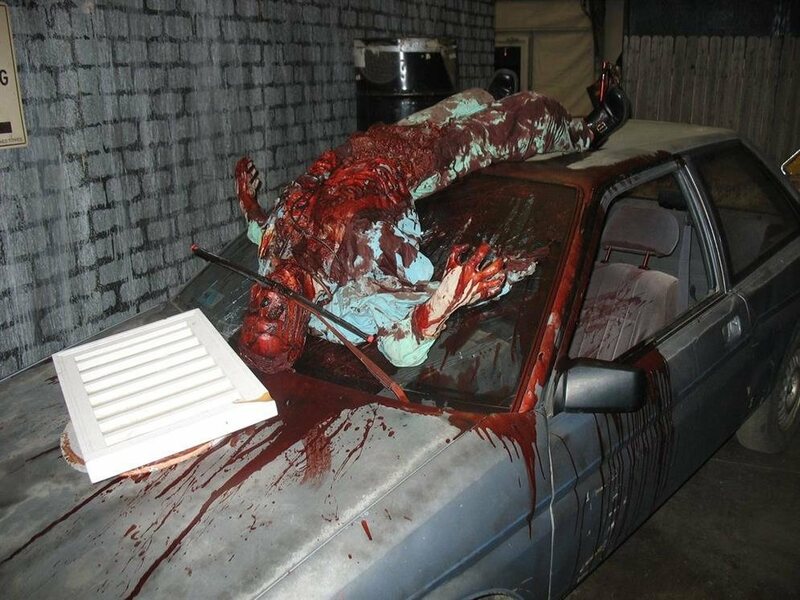 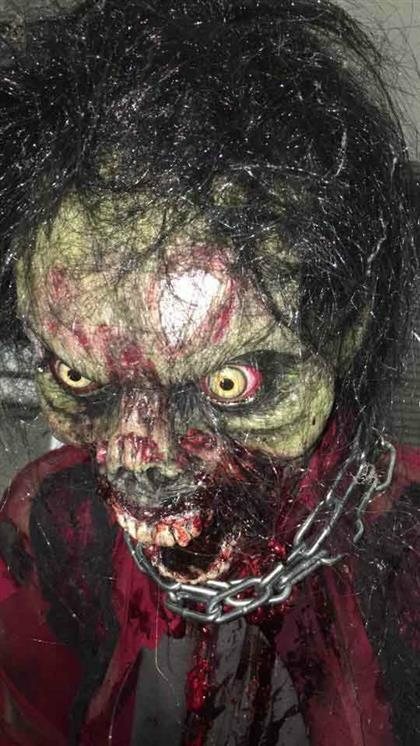 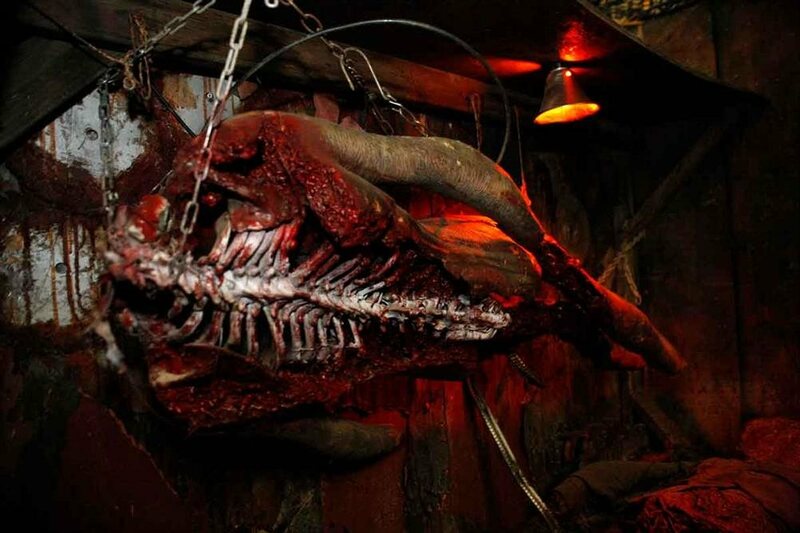 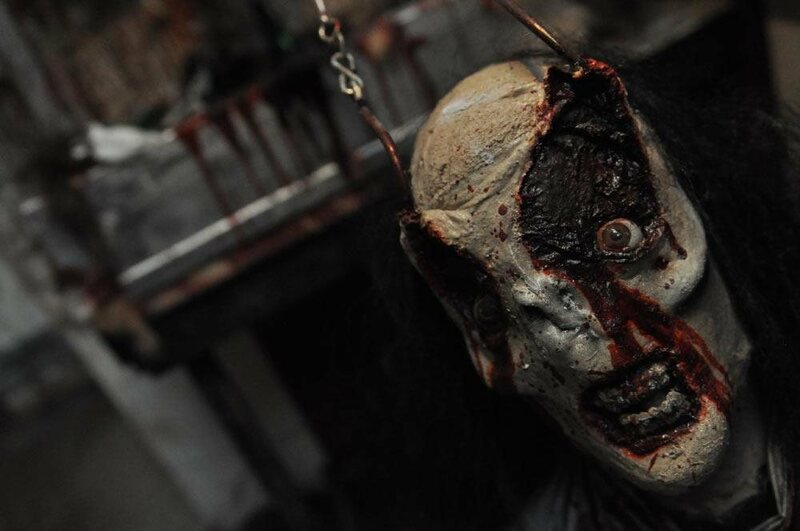 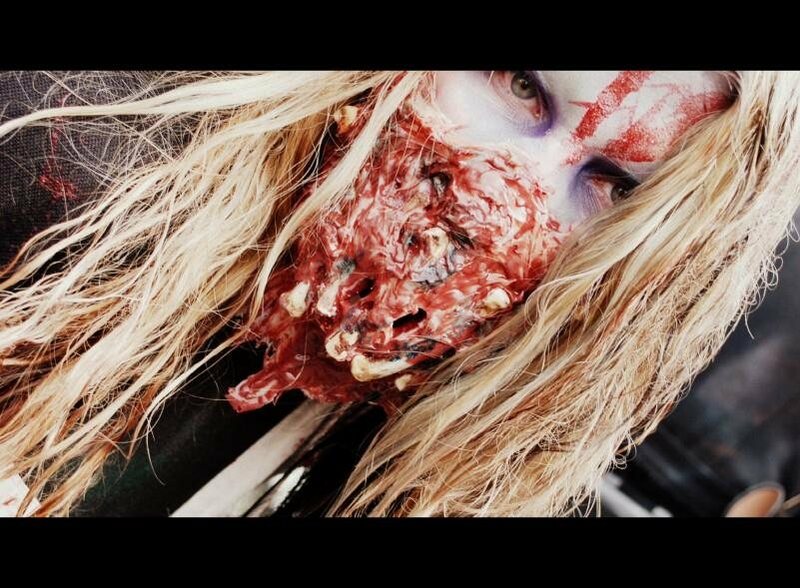 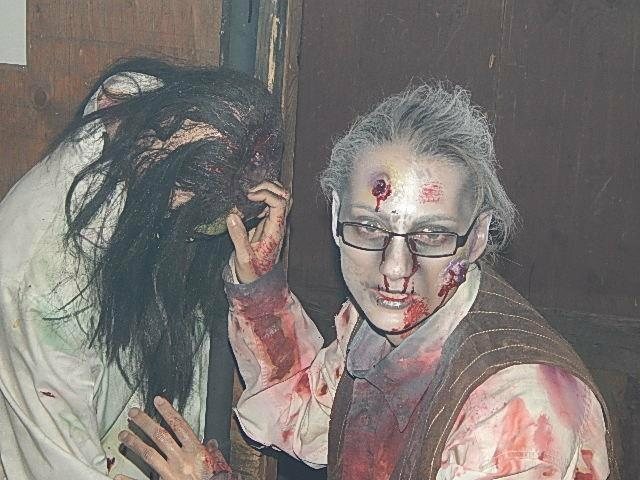 At City of the Dead, haunt-goers can experience three terrifying haunted attractions. 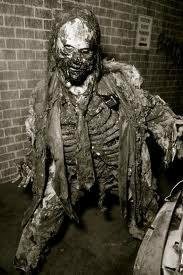 From the very moment you step out of your car your senses will be enveloped with the sights, sounds and smells of the very things that your wildest nightmares are made of. 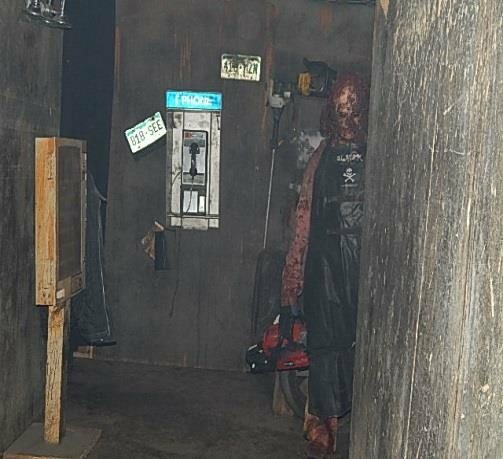 Multiple Attractions, 1 Location, 1 Low Price!